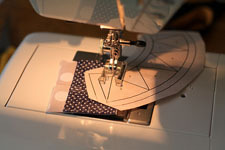 Here is the fifth week's installment for the New York Beauty Quilt Along project! The fifth block in the series, Block 7, is being done by Jeni of In Color Order. More on this installment by Jeni: "I hope you'll try this out! This block honestly is way easier than it looks! Everything is pieced together in sections, and paper piecing makes it a lot easier to be accurate. I won't lie, I was a little afraid of this block when I first started, but quickly realized it's doable! It even came together quickly too, once I got into a groove! So, let's get started!" 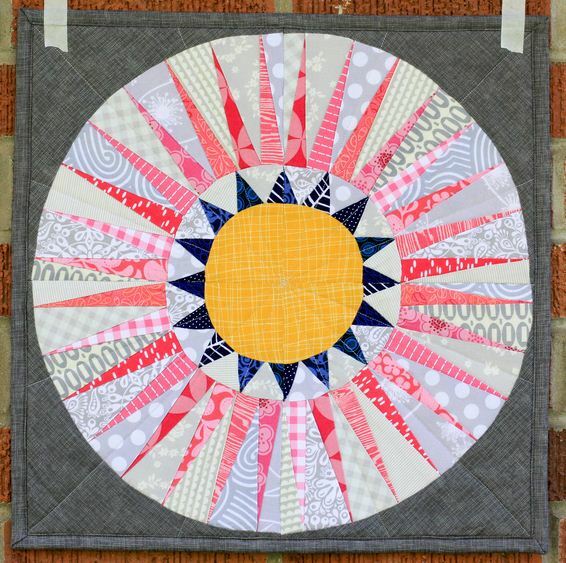 Take a look at the article and find links to all of the upcoming blocks, including the sixth in the series, Block 6, from Amy at Sukie Don't You Know Who I Am?. 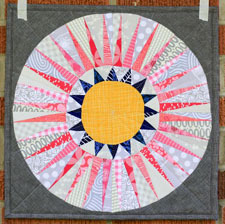 You will also find detailed step-by-step instructions for piecing together this incredible block, complete with photos by Jeni. 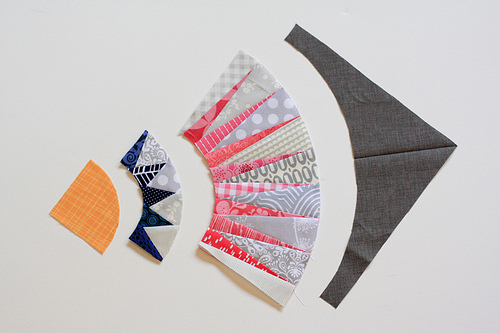 If you missed last week's post click here for Block 8 by Kati of From the Blue Chair. Hi, I'm Jeni! Welcome to my blog! You'll find a little bit of everything at my blog, from sewing and quilting projects to thrifting and baking adventures! There's also a little bunny thrown in for good luck!